Some Bollywood Stars Are Passionate About Things That Are Really Different From Their Profession!!! These stars are so damn amazing when it comes to their hidden passion apart from movies and you will love them even more now. From their busy schedules they too love to have their me time and let’s find out how do they utilize this time. Apart from being so passionate about acting what SRK really enjoys is a rough and tough game of football. Whenever he is in Mumbai on Sunday evening one can find him at the grounds of American School in Bandra. With good acting skills she also writes poems and writing poems are like a stress buster for her. She often pens them down and share it down with her close buddies. Also, the actress has a secret passion of collecting saris. Vidya owns 500 pieces of traditional drapes. Besides acting and body building he loves to paint. The actor loves to paint in his free time. The finished pieces are sold for large sums and the sale money goes to his charity being human. Besides being a fashionista, Ms Ranaut loves to cook. She does cooks for the cast and crew of her films some tasty finger- licking food. Mr Perfectionist is a very talented person when it comes to films and specially his acting skills. Did you know loves to play chess. Once he even dared to play with the master of chess Mr. Vishwanathan Anand and he said Aamir played very well. 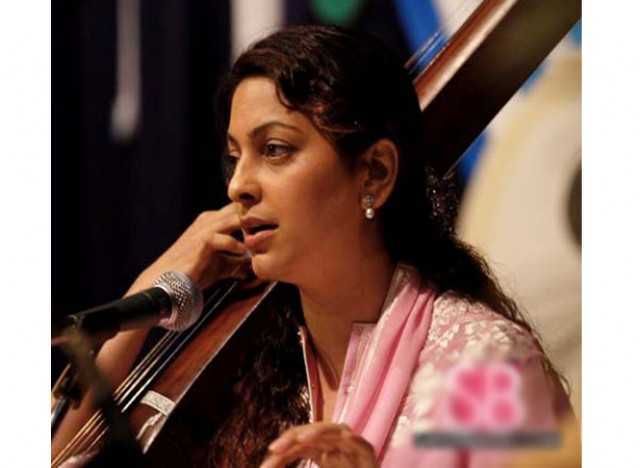 Juhi Chawla is a very good actress and her cute looking face with a smile is something we all adore. She is very passionate about singing and is still taking her training in classical singing. Apart from this she also practises 2-3 hours daily in the morning. Well, Shahid Kapoor has been a very talented actor and dancer since he started his career in Bollywood. With acting and dance Shahid is a good DJ too. To feed his talent the actor has set up a DJ console at his apartment. There is no doubts about her beauty and acting talents. This actress has a list of hit movies throughout her career and another thing that she is good at is painting. The actress is very much fond of paintings and also enjoys visiting painting exhibitions. His secret weapon to impress women is rapping. 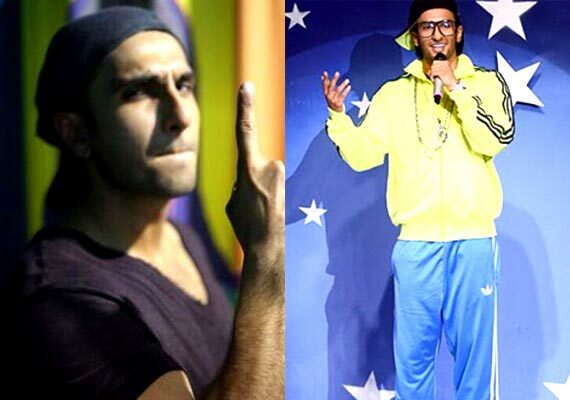 He loves to rap and his rapping skills were applauded in movie Ladies vs Ricky Bahl. Everyone knows this diva is totally into fashion more than anything else. Her wardrobe is loaded with brands like Gucci, Prada and Armani. Her passion is mainly towards handbags. She is a proud owner of brands like Channel and Marc Jacobs and teams teams them well with her outfits. He is different and also his hobbies. He loves interior designing which is why the actor took a step ahead and did a course in wood carving in NYC, US. This pretty actress is into pottery. All this started from a movie sets and there after there was no looking back for her.The actress has now become a passionate pottery enthusiast. Aren’t these people talented? Did you know these secrets about these stars? Comment below.